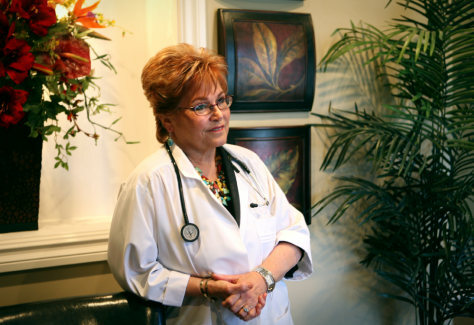 Dr. Susan Debin, 64, of Orange, Calif., turned to a hybrid concierge practice two years ago. About 125 patients pay $1,600 a year for extra services including an extended physical and her personal cell phone number. But what about the rest of her patients?